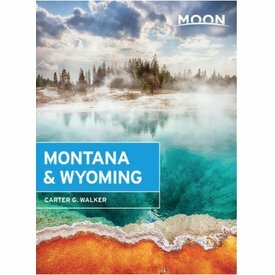 Moon Montana & Wyoming guides you to the best of the wild west, revealing the untold adventures that await under the vast country sky. 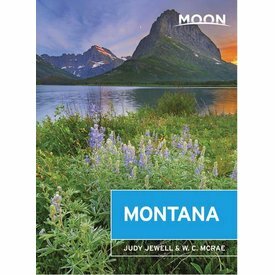 Seasoned travel writers Judy Jewell and W. C. McRae share the best ways to experience all that Montana has to offer, from the wilderness of Yellowstone to the rolling prairies of the state’s eastern region. 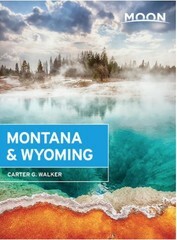 Welcome to this rugged slice of nature’s best. 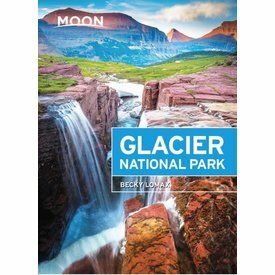 Lush green parkland, jagged summits, and glacier-carved basins abound in the one-million-acre “Crown of the Continent.” Forge your own path with Moon Glacier National Park.